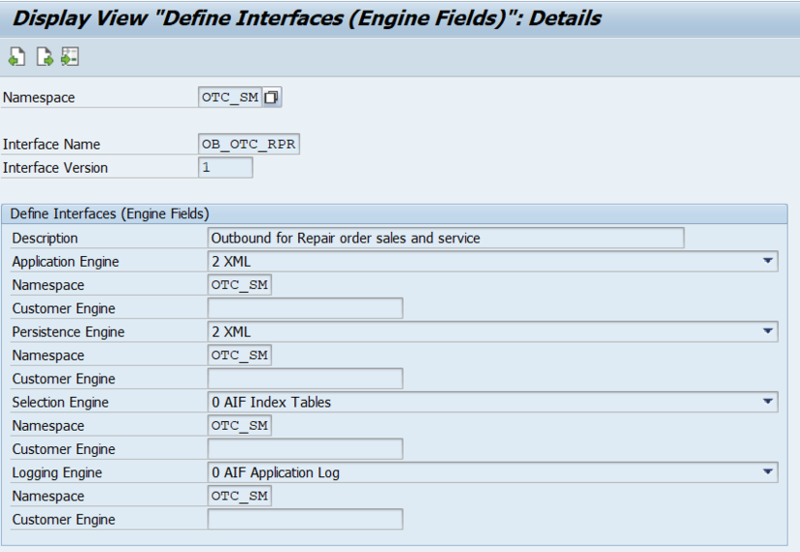 In this blog I shall show the actual step by step process on AIF(Application Interface Framework) configuration for outbound Scenario along with how to code for the same. Say if there is any outbound interface developed in PI from S4 as shown in the below screen then one can use the below steps to generate the proxy. Note : Either SPROXY transaction / ESR browser from SE80 can be used to check the interfaces. 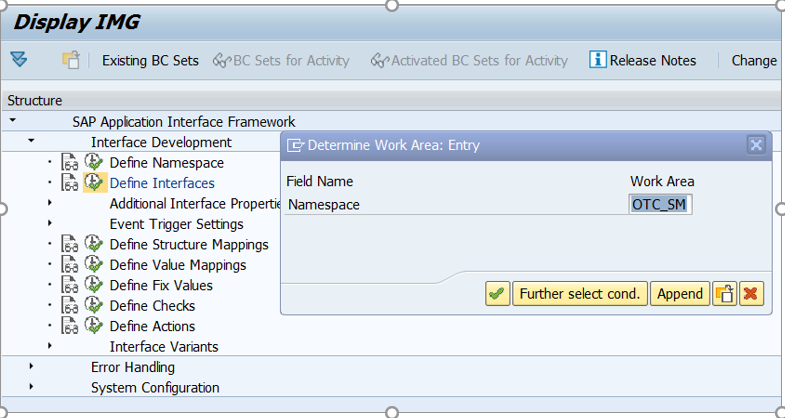 A default proxy class with methods is created as shown in the fig 2. Fig 2. Default proxy class. Fig 3. All the structures mentioned in this diagram should be available in the system. 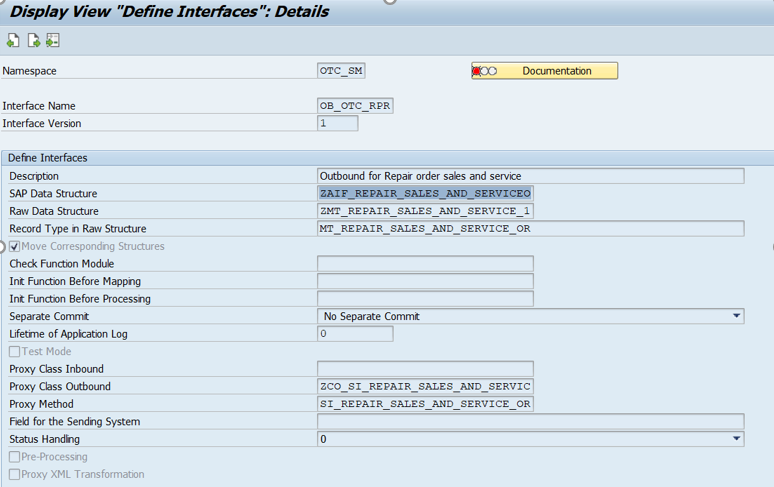 Continue to Part 2 for the ABAP part . Continue to Part 3 for checking the proxy structure details. Continue to Part 4 for checking the created AIF structure details.